Anyone else bothered by the SPOILER?? Where are the Kapo fans? I missed it last night! Need help plez. 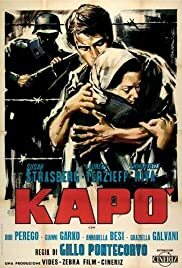 . .
Why is Kapo not on DVD?